Originally a cricket specialist Surridge now offer a comprehensive range of both stock and special make items across all sports. Their cricket and training range are available in a variety of colours from stock making a complete collection for your cricket team on and off the field. 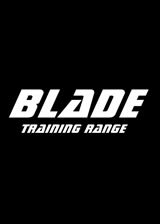 Take a look at the new Blade training range from Surridge, top quality clothing and great prices and guaranteed to be available in colours to suit your club. 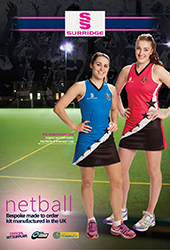 If you can’t see what you like, or want something different, CONTACT US for details about bespoke cricket clothing which can be specially manufactured in your own club colours.